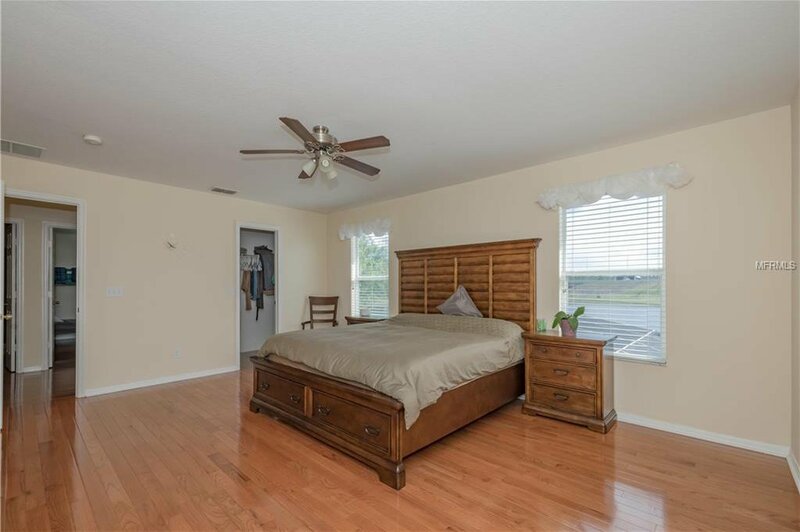 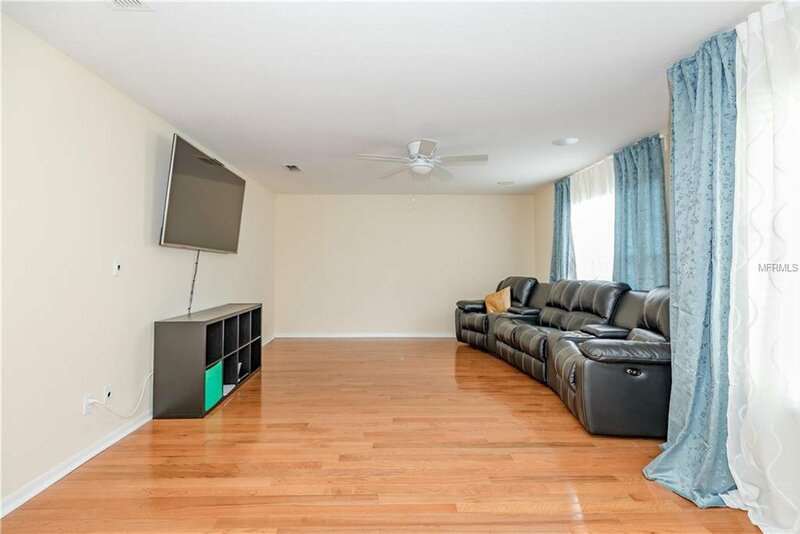 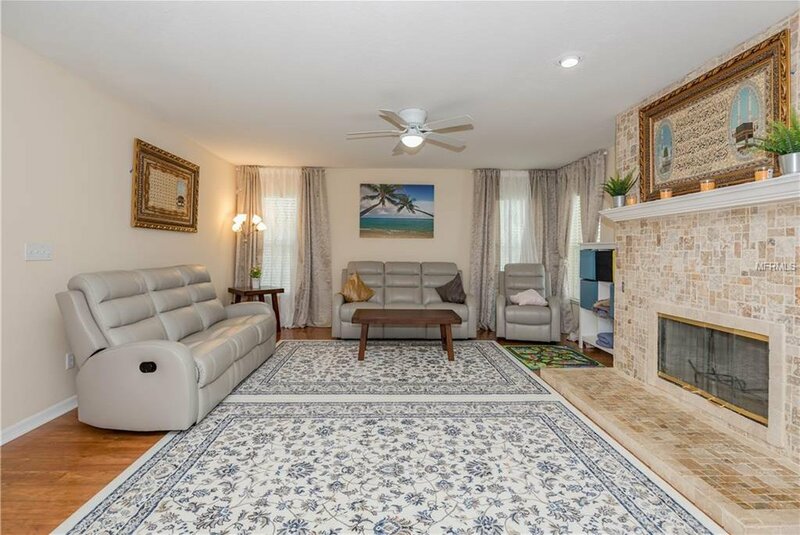 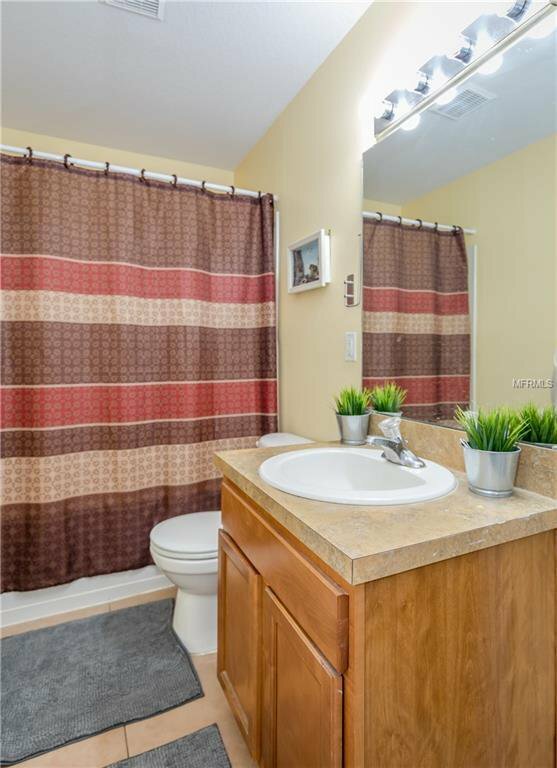 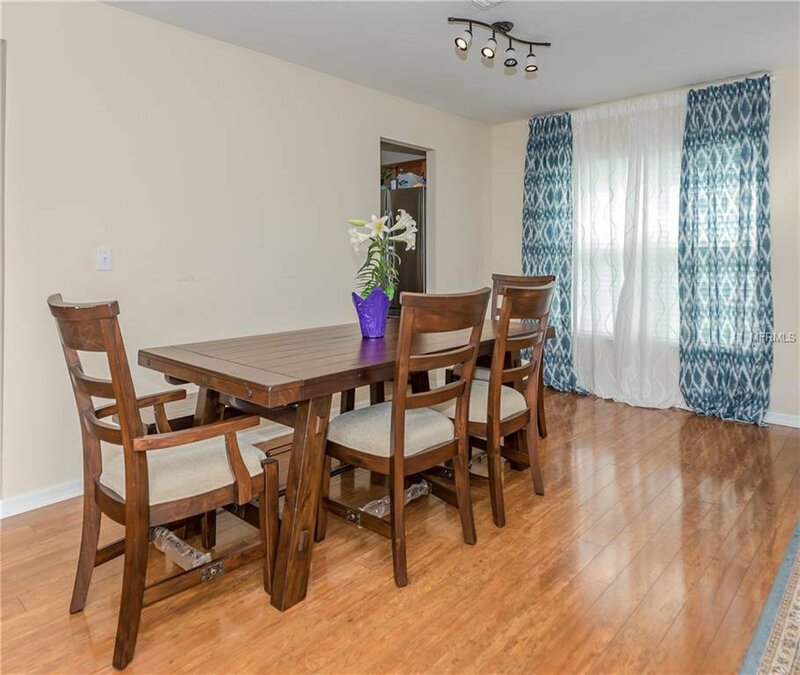 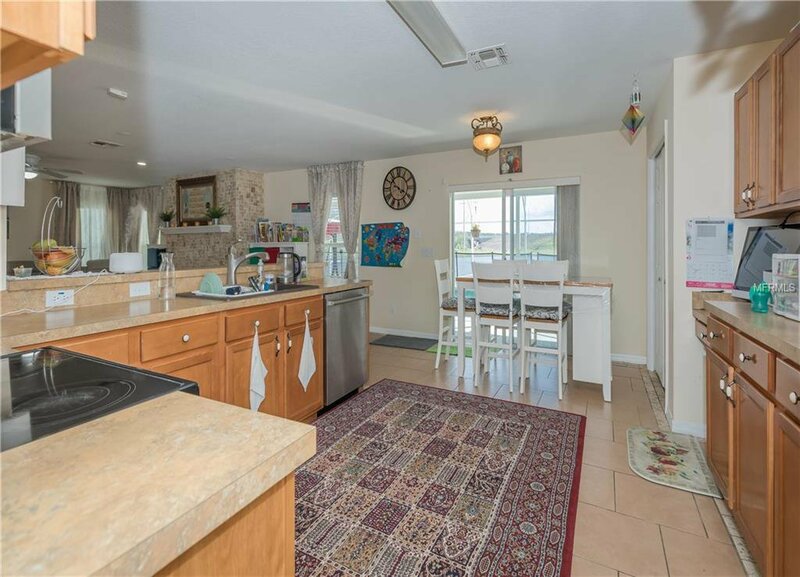 This Open Floorplan is what you have been looking for in your future home! 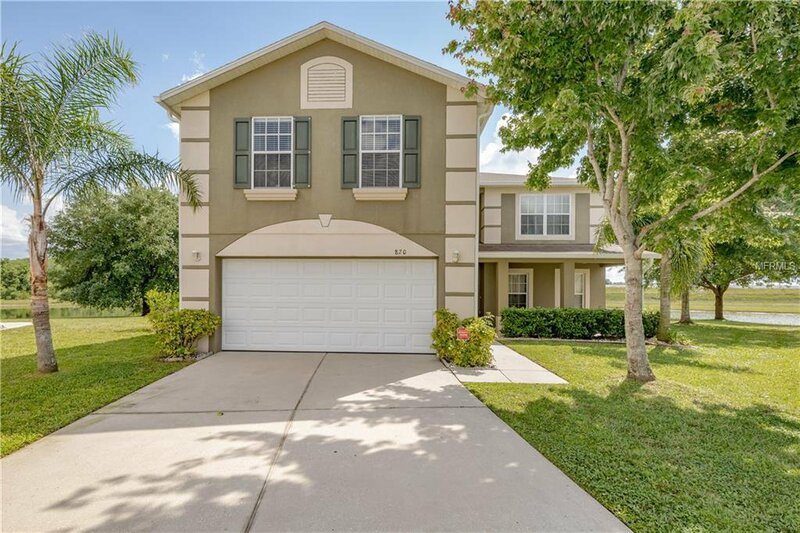 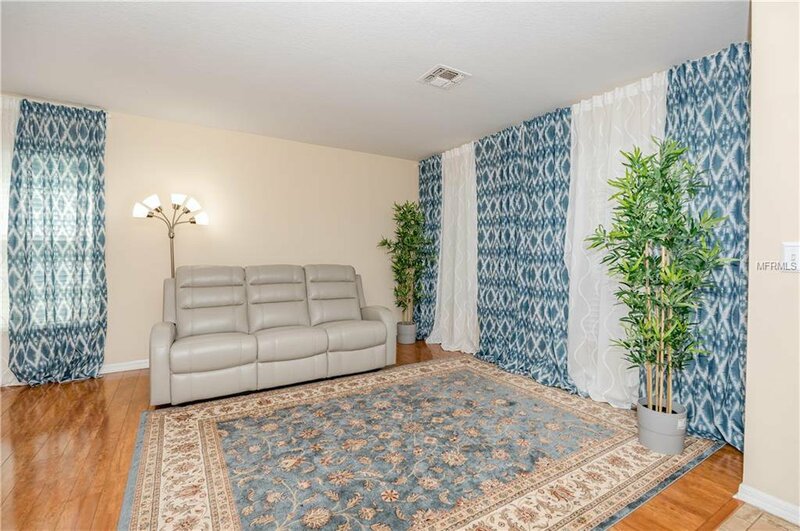 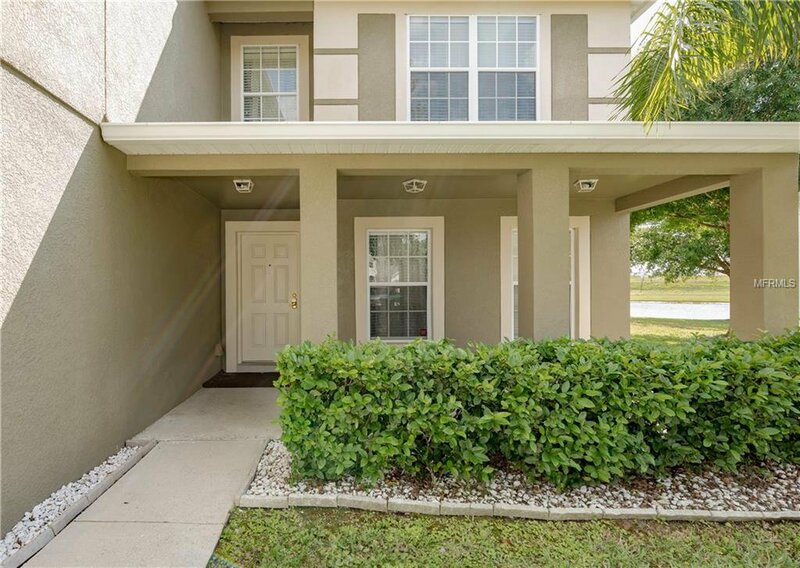 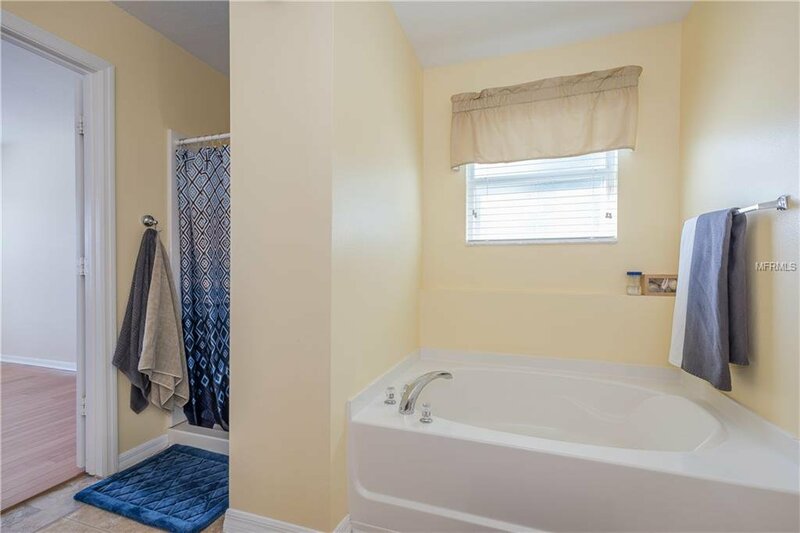 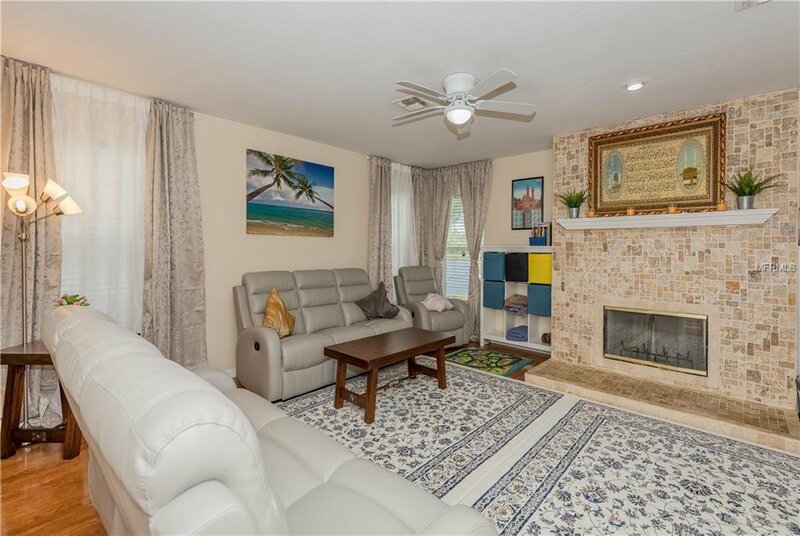 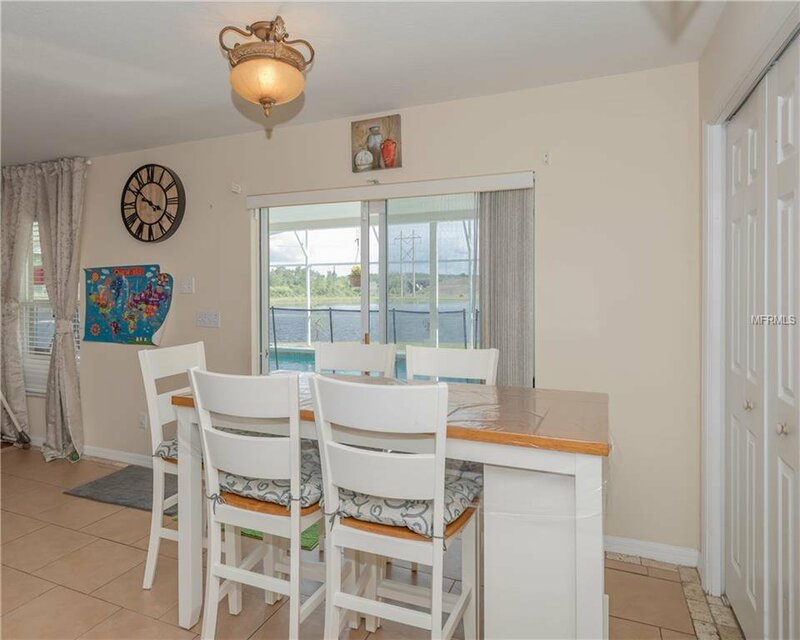 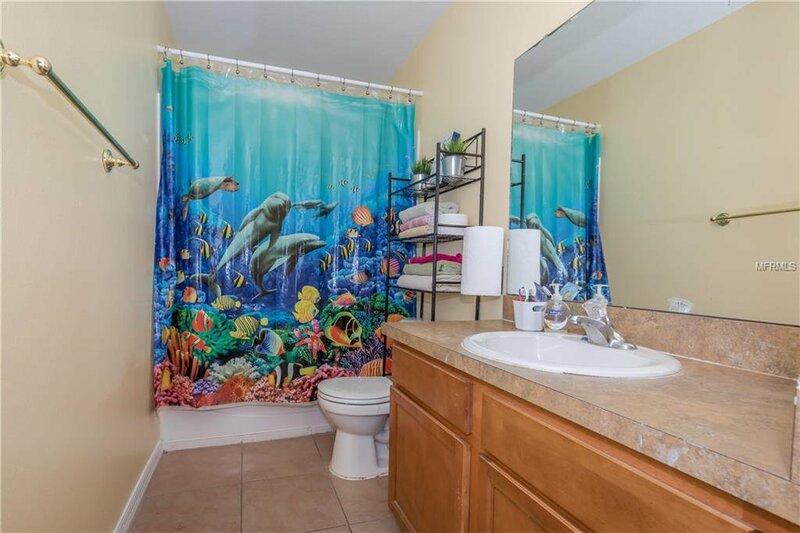 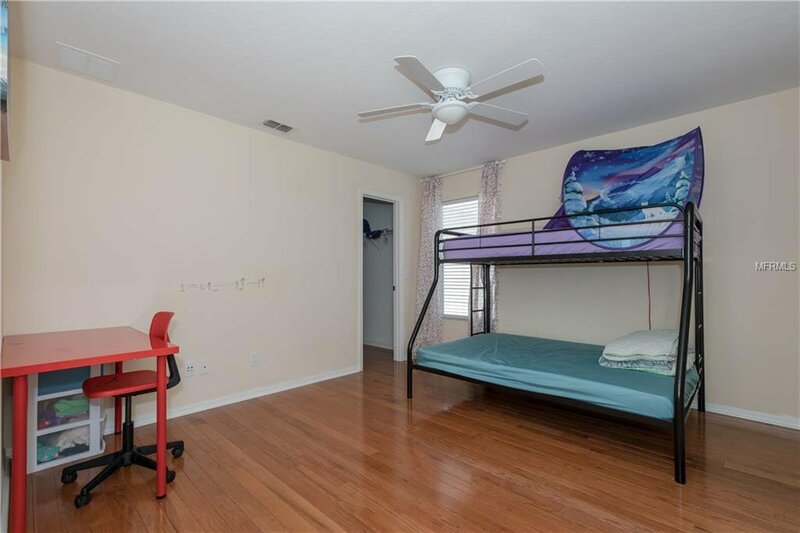 6 Bedroom/4 bathroom fully furnished two story home minutes from the 417, John Young Parkway, Orange Ave, the Airport, groceries, shopping, pharmacies, banks and restaurants. 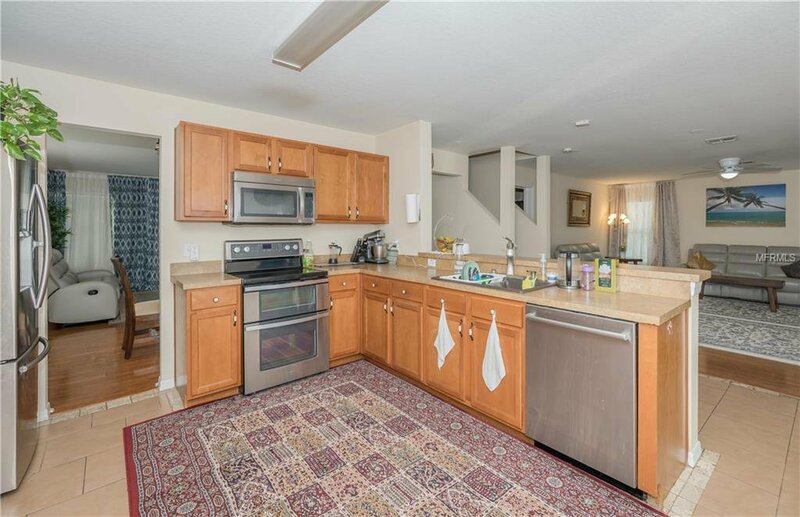 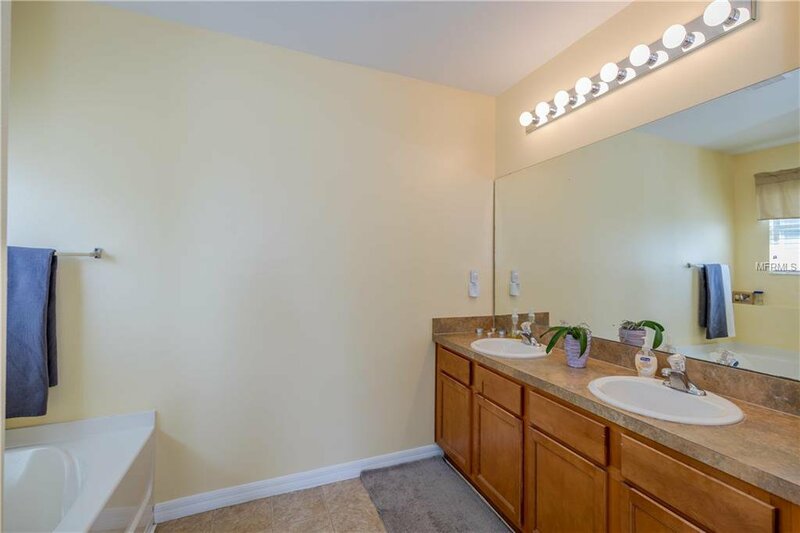 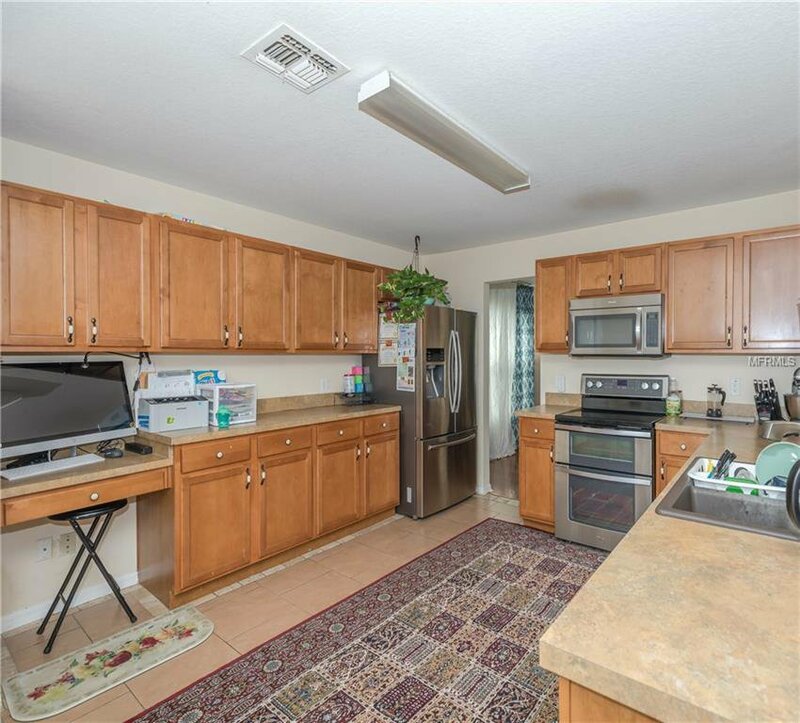 Kitchen features lots of countertop and cabinet space for cooking and entertaining and stainless steel appliances, all included. 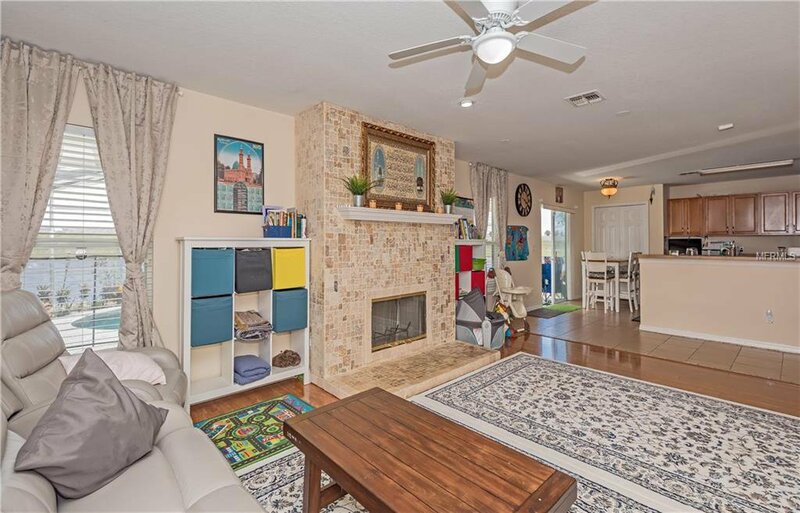 Kitchen opens to Family Room where you can keep warm in those chilly nights by your real stone accent fireplace. 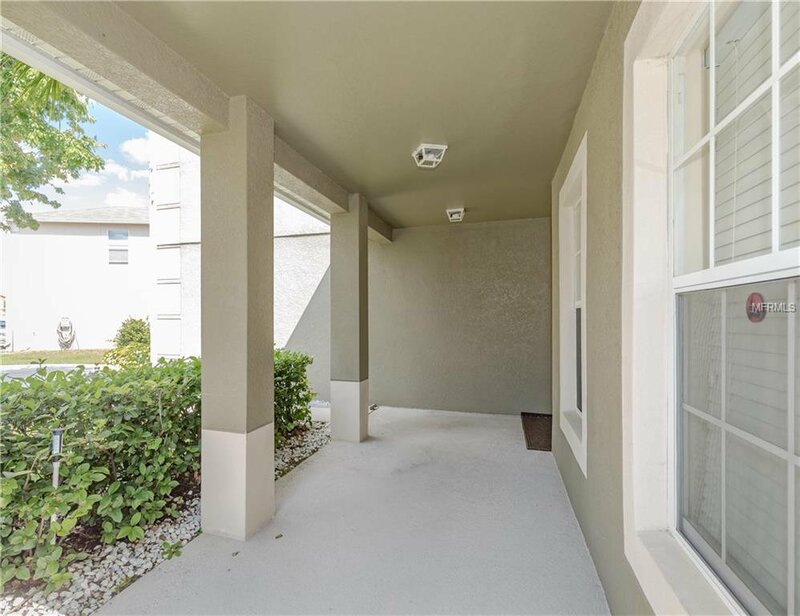 The double doors will lead you to your own private Oasis. 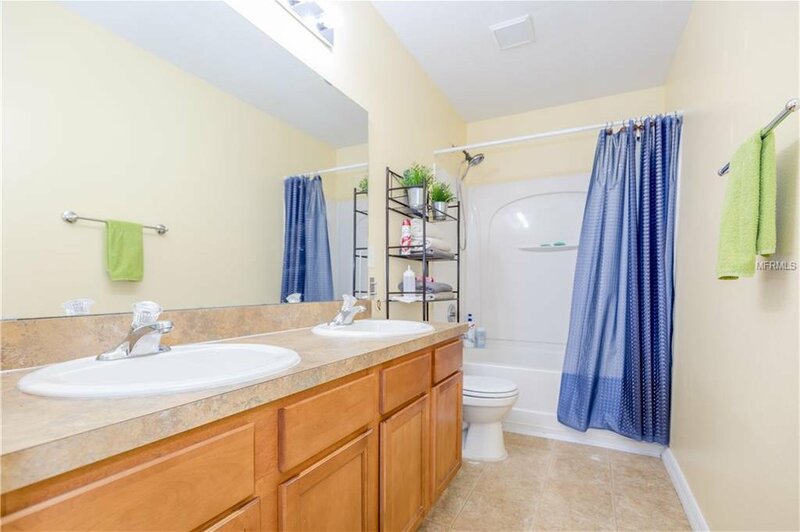 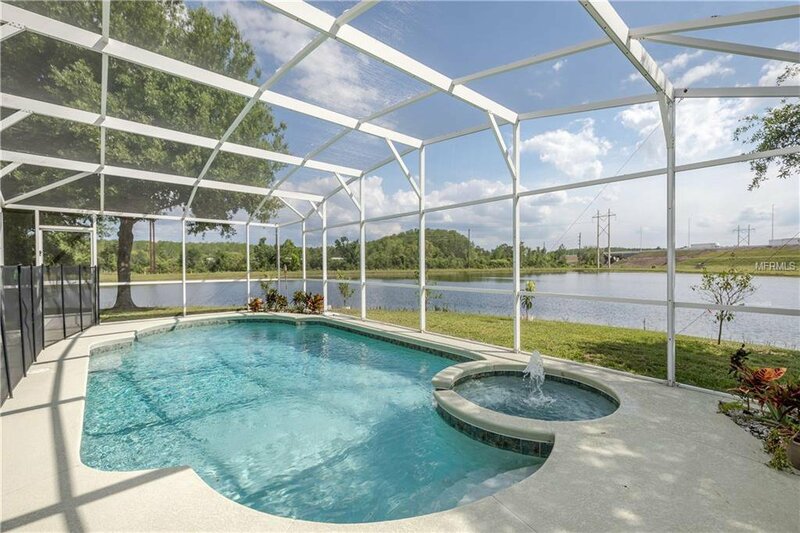 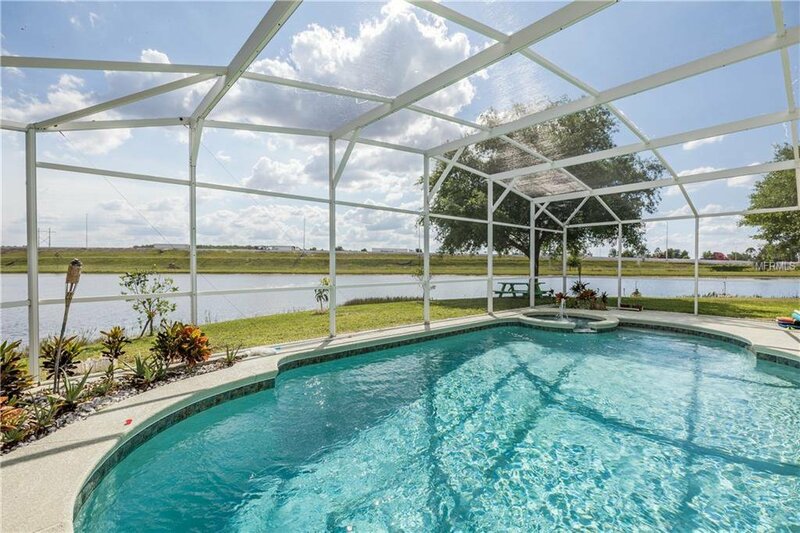 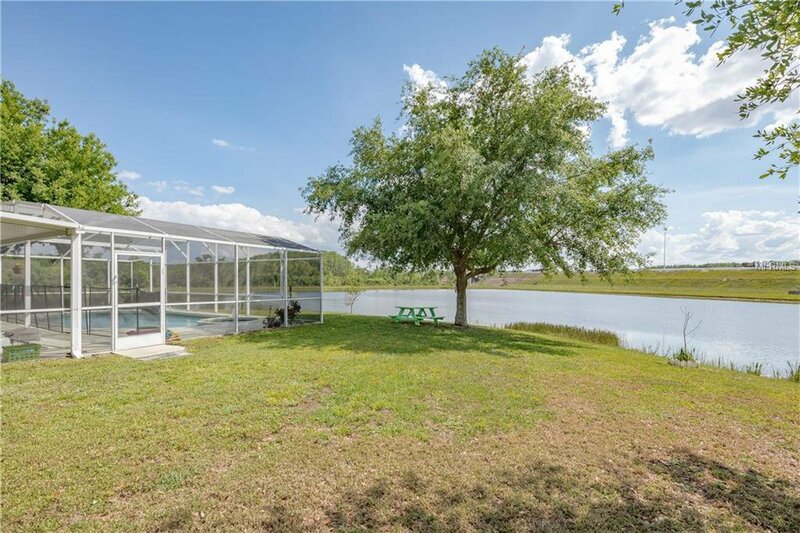 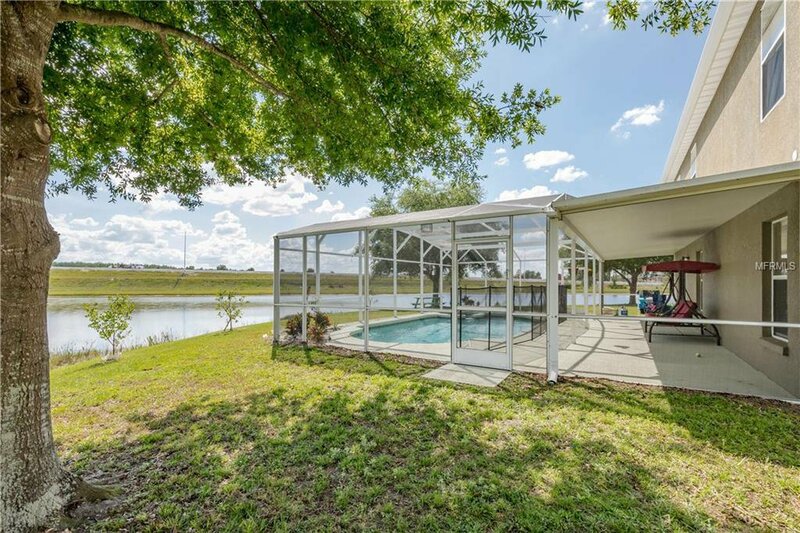 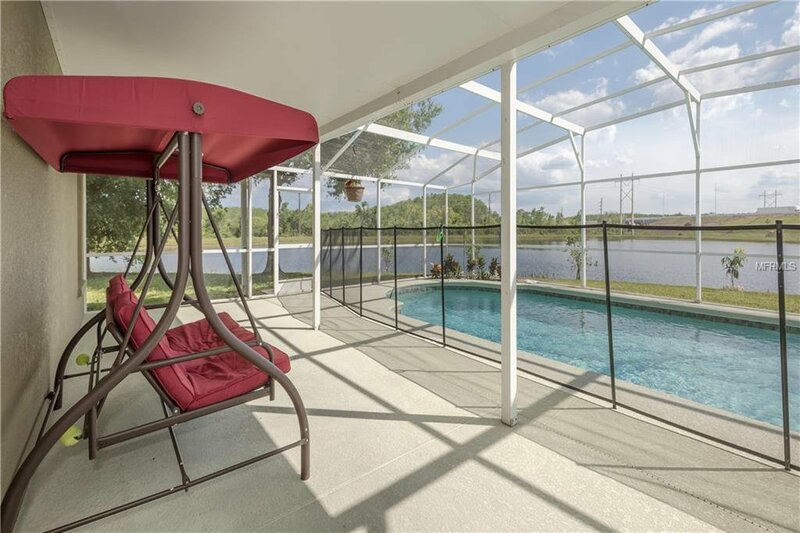 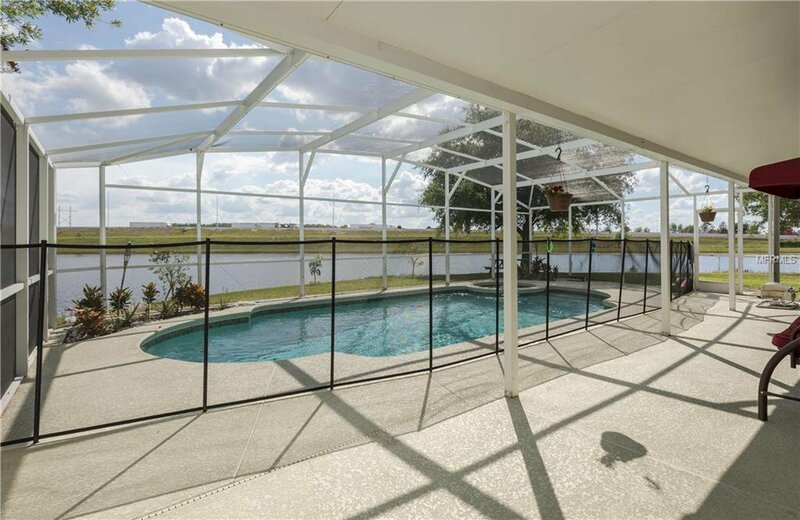 Enjoy your sparkling pool with spa, weekend picnics on the picnic table by the tree, views of the Sunrail passing by, or relax with the tranquility of the pond. 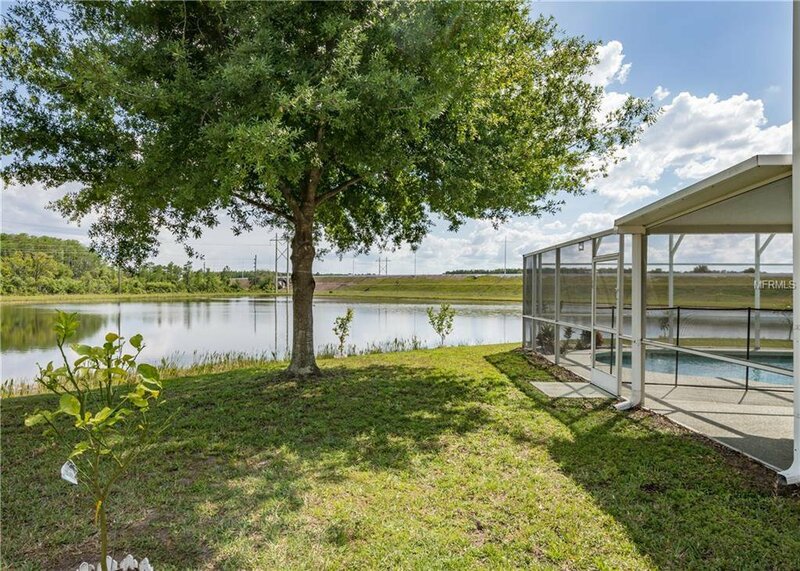 All in your backyard! 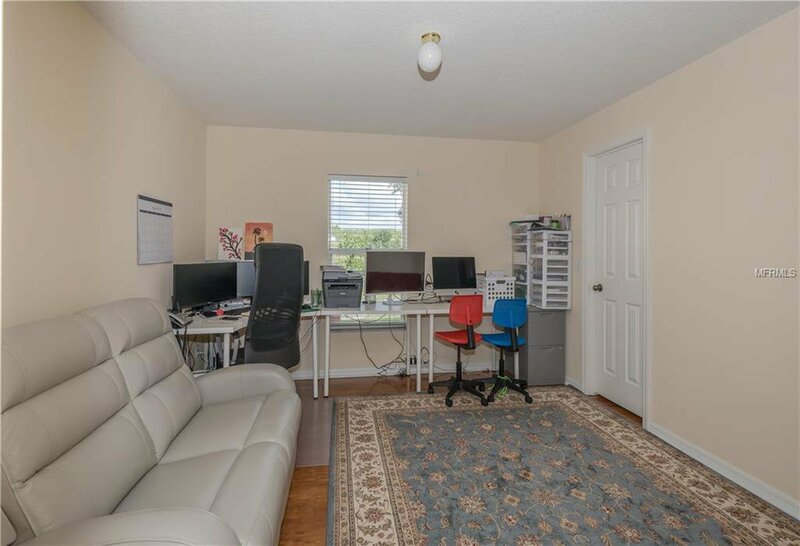 Owners private office is on the first floor with a full closet giving you the privacy and quietness you need. 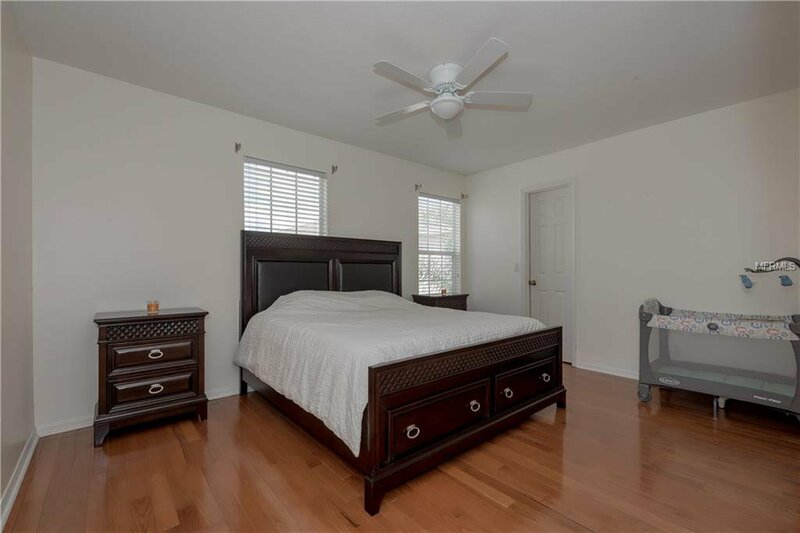 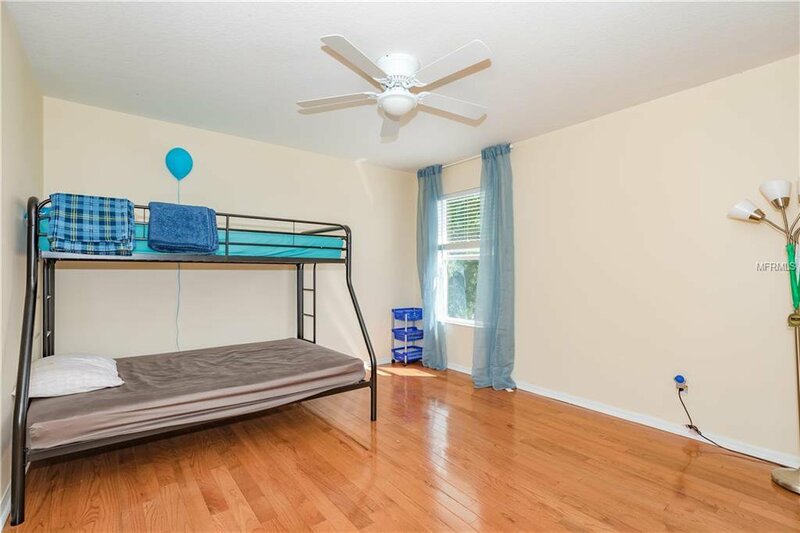 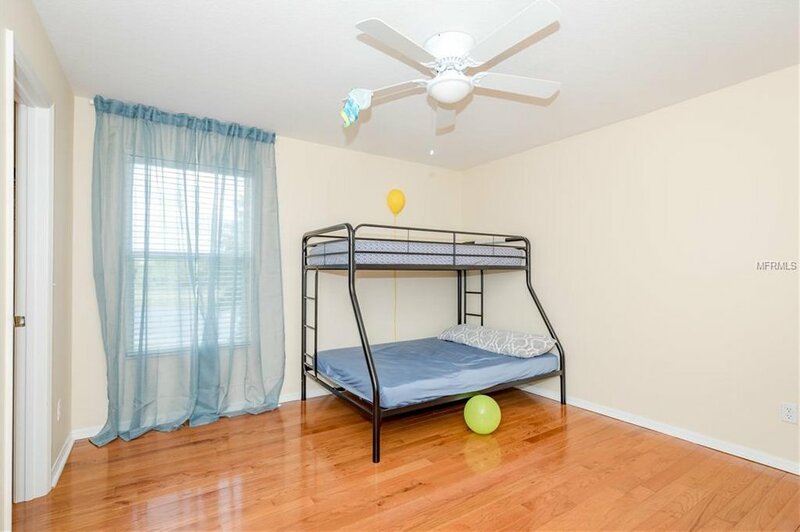 All 5 bedrooms are upstairs keeping the family together on resting nights. 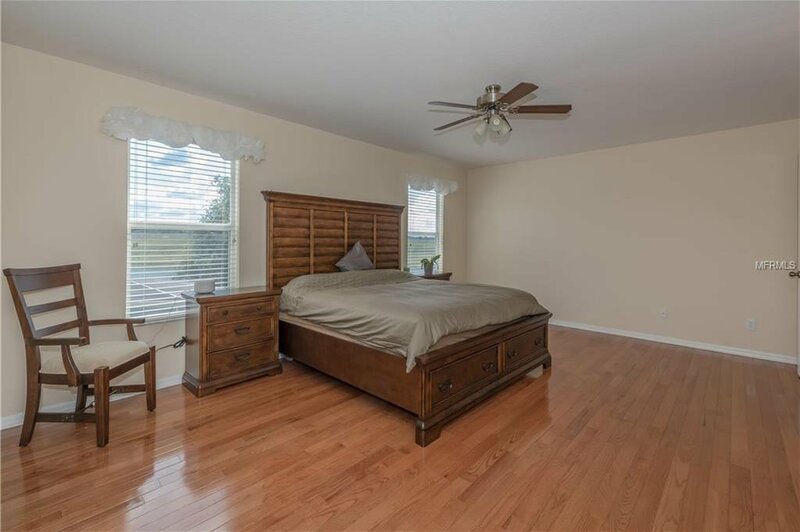 The spacious Master measures 19x12 and features his and hers closets and an En-Suite bathroom with a Garden tub and separate shower stall.There are other 4 bedrooms, the smallest of which is 13 x 12 and the largest is a 16 x 12 and a loft that can be used as a media room, playroom, theater room, etc. 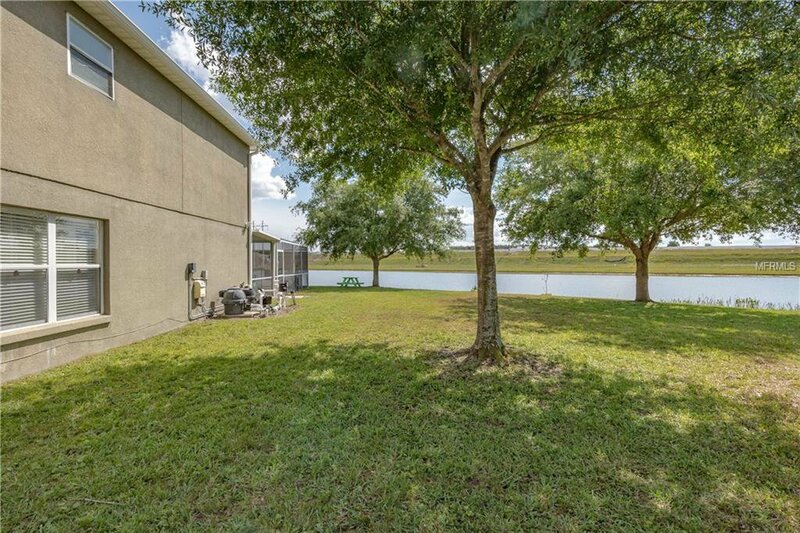 Come enjoy your oversized private lot and contact us for your private viewing!